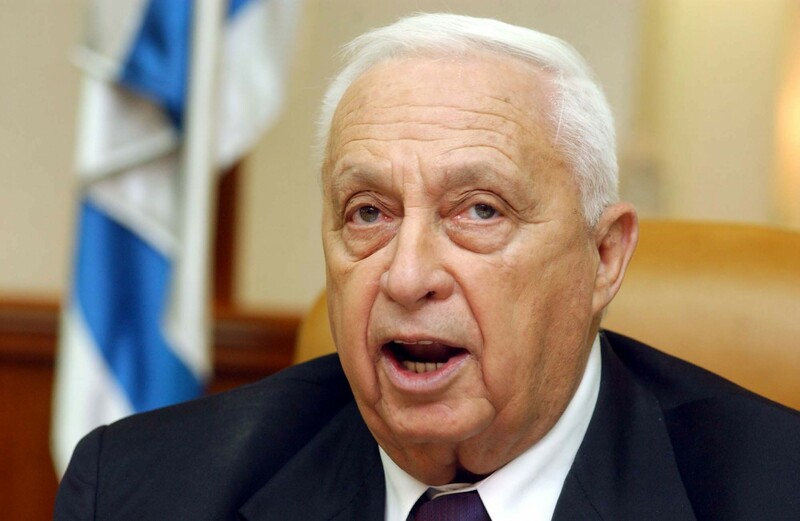 Ariel Sharon (Feb. 26, 1928 – Jan. 11, 2014) was an israeli general and politician. 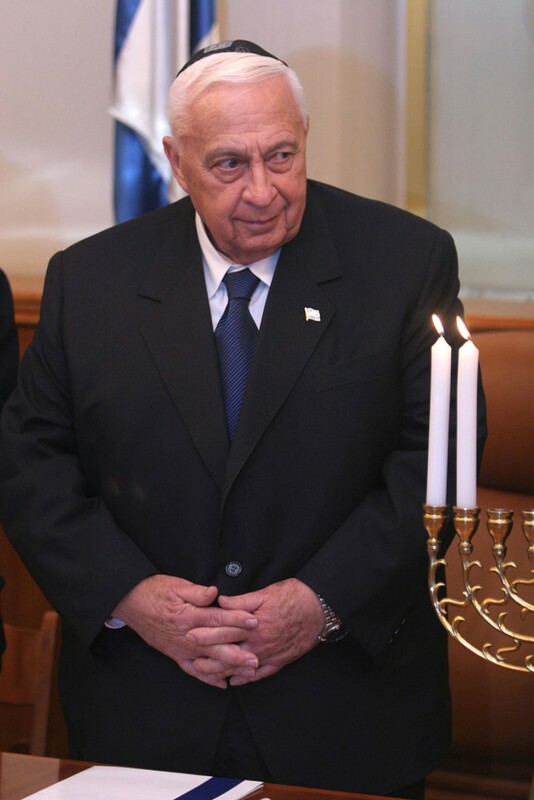 He served as Israel’s 11th Prime Minister, as minister in several governments and as a Knesset member for the Likud party. 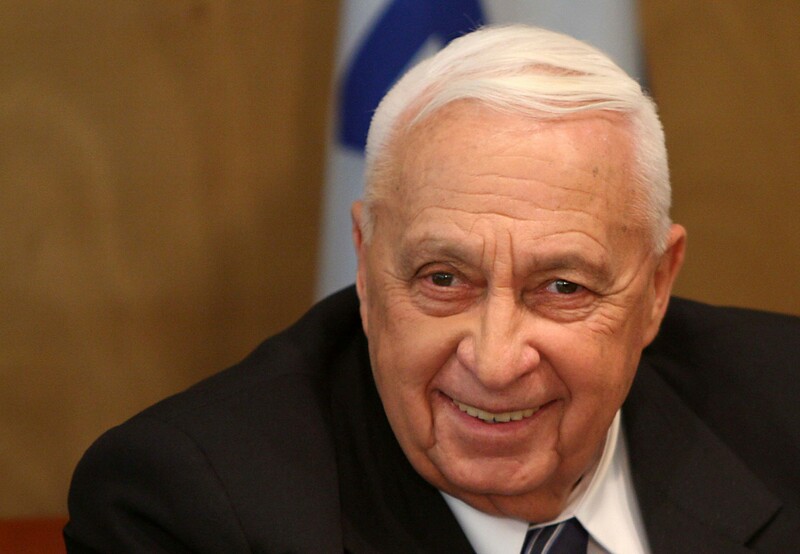 Prior to his political career he was a General in the IDF and was part of its operations since Israel’s war for independence in 1948. 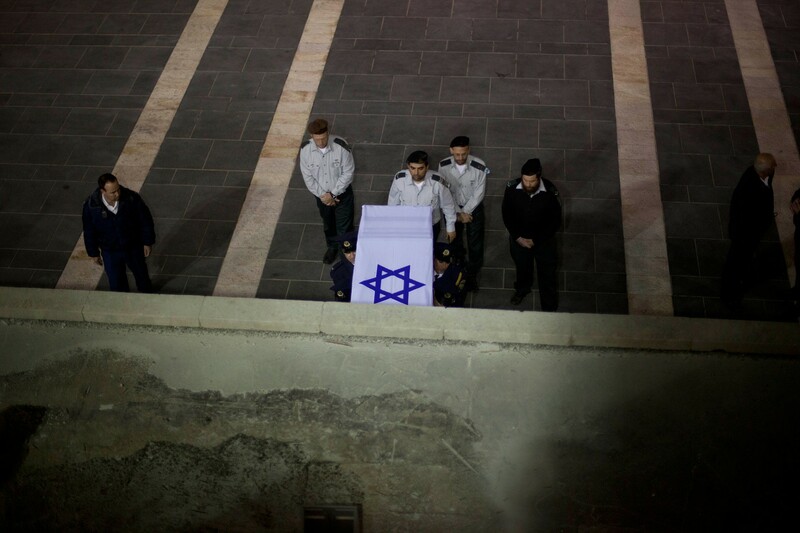 He took part in the six-days war, and in Yom Kippur war and achieved much praise for his performance on the battle field. 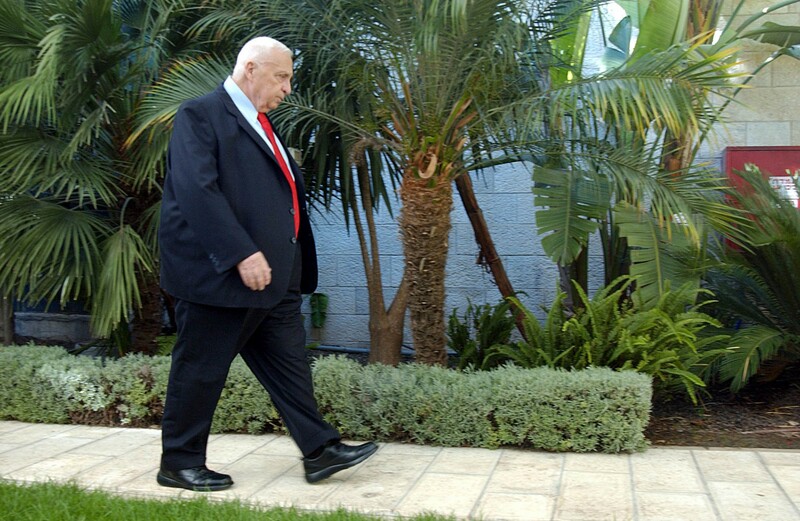 in 1983, after the end of the First Lebanon war Sharon reluctantly resigned his office as Minister of Defense, following the massacre in Sabra & Shatila refugee camps in Lebanon. 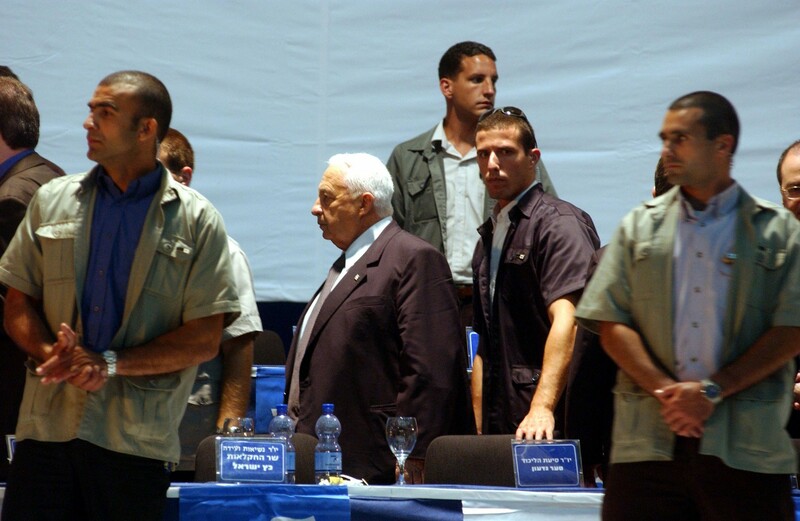 The Kahan Commision, which was established to investigate the events of the massacre, concluded that Sharon bore “personal responsibility” “for ignoring the danger of bloodshed and revenge” in the refugee camps. 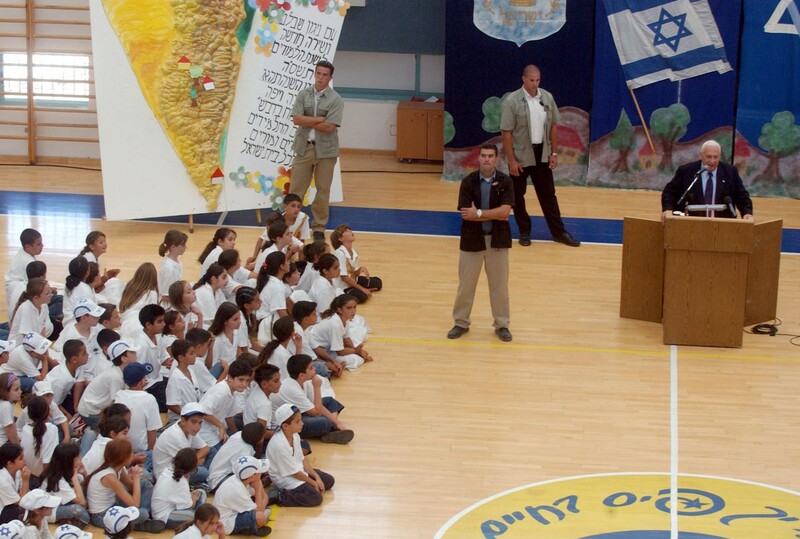 As the leader of the Likud party he won the elections in 2001 and became israel’s Prime Minister. 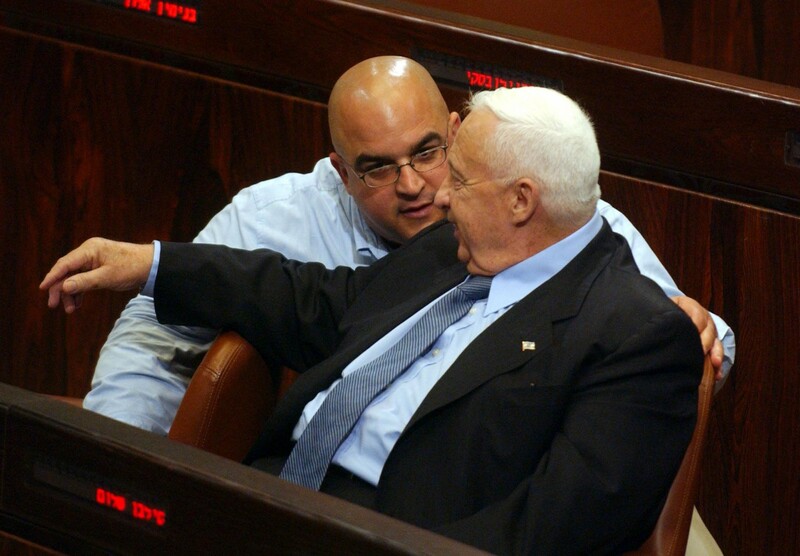 As Prime Minister, in 2004–2005 Sharon orchestrated Israel’s unilateral disengagement from the Gaza Strip and was hugely criticized for it. 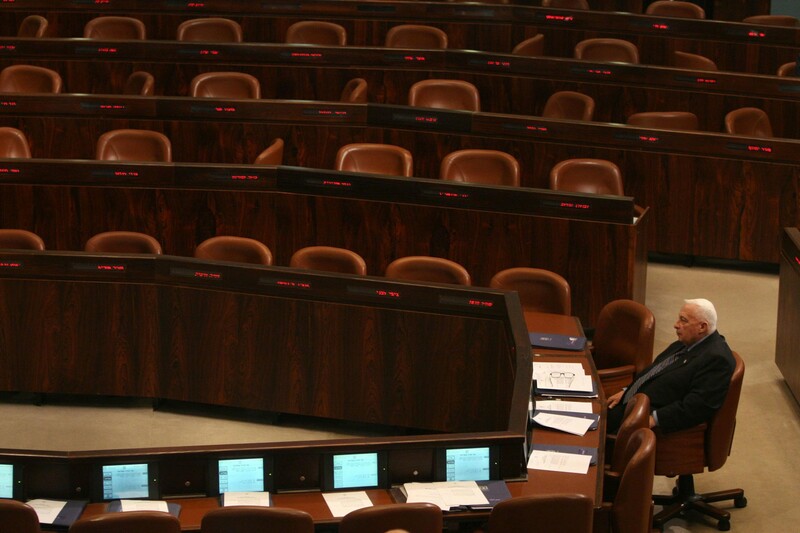 this was a major shift from his pro-settlement policy which he worked for until the disengagement plan. 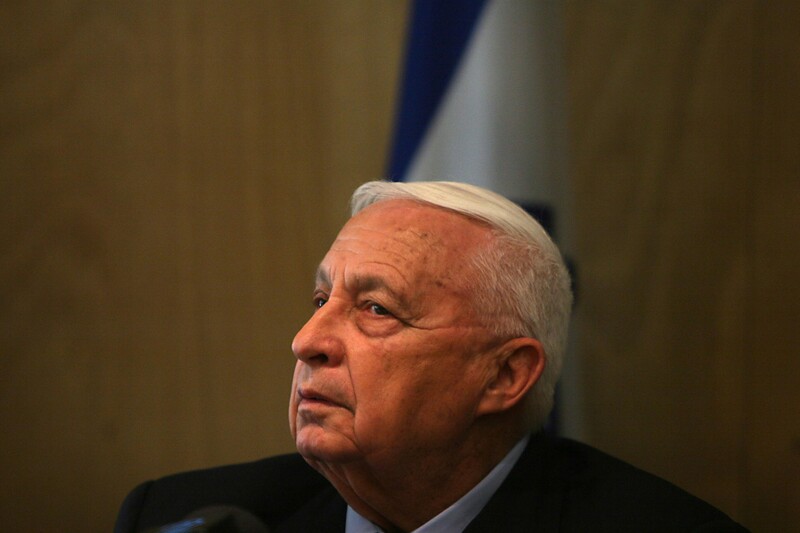 He faced stiff opposition from right-wing parties, including his own party – the Likud. 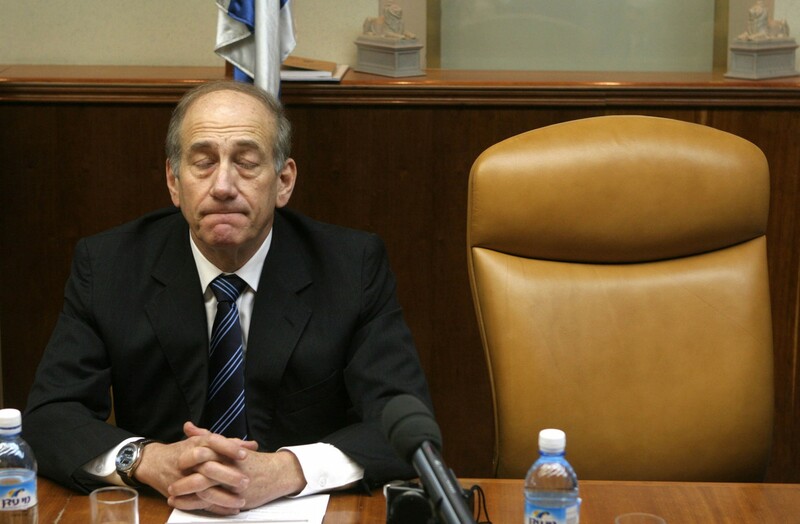 This led to his decision to retire from the Likud and to establish a new party called “Kadima” (meaning “Forward”). 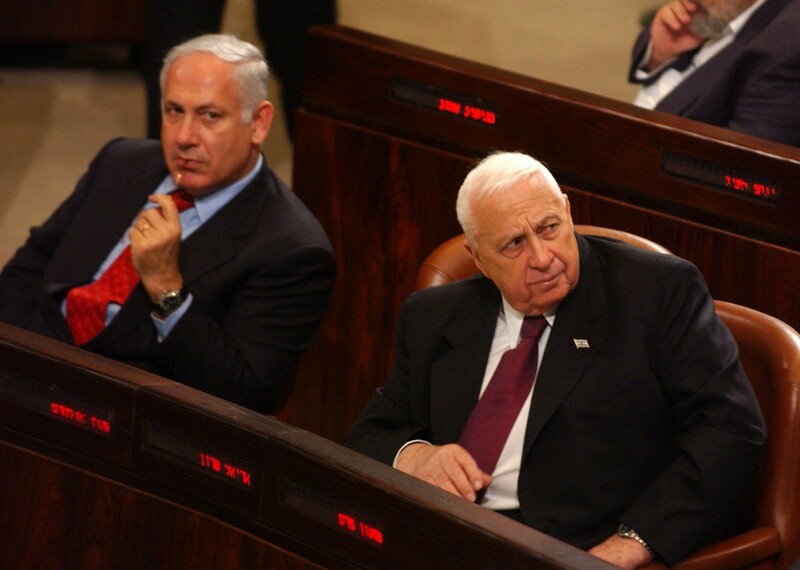 On January 4, 2006, while acting as Israel’s Prime Minister, he suffered a severe stroke and went into coma. 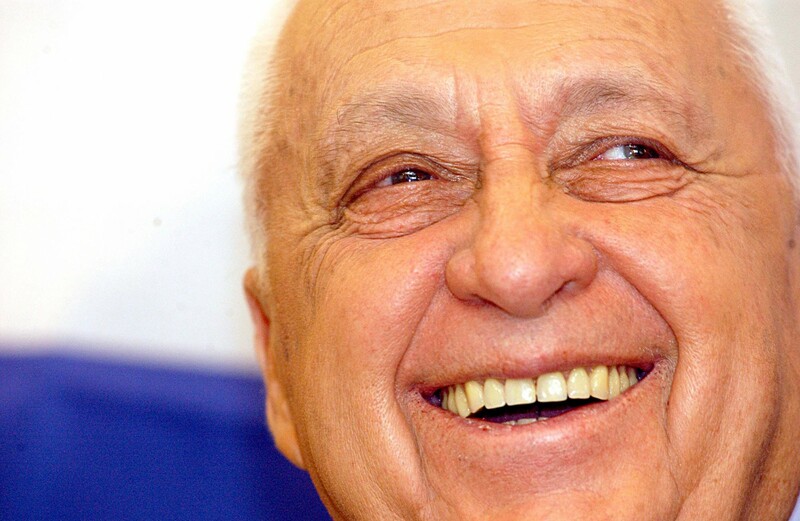 After being in a coma for eight years he passed away on January 11, 2014.